We produce a range of foams specifically aimed at the filtration and environmental market, and have worked with clients on a number of projects ranging from water purification system through to environmental separation on reservoirs. 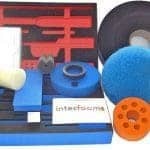 Different foams have different properties for these applications, and knowing which one is appropriate can make the difference between success and failure of the project. 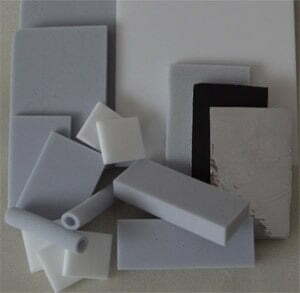 We have numerous years experience within this sector, and can advise and supply the correct foam for your requirements. 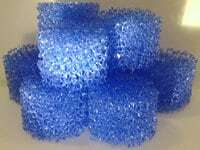 These are controlled cell foam materials, where the cell windows of conventional grades have been exploded out, to create a 100% open cell network. This network, becomes a very good filtration medium where the foam porosity can be controlled to give grades of different pore sizes. These sizes vary from 10ppi (coarse) to 90ppi (fine). 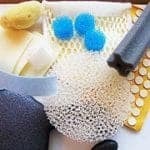 There are two basic grades of PU foams ether (good for water filters) or ester (for air filtration). 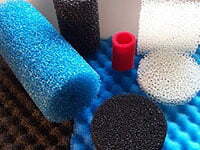 These foams can be impregnated with various substrates to improve the performance and efficiency of the filter foam. 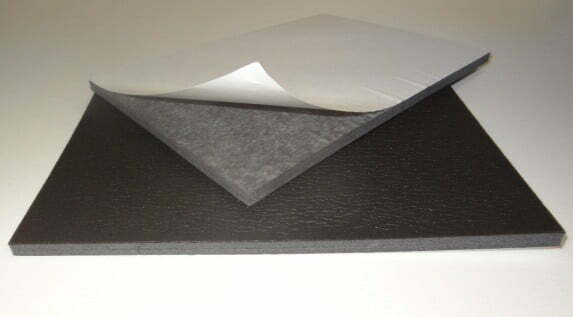 Sirex Foam is a recycled foam made from cross-linked Polyethylene (PE) foam waste products. It has many applications that have already been developed. Normally, these types of foams go to landfill and take thousands of years to degrade, so by creating new products from them, we not only save on more oil required to create new virgin foam, but also can develop products which are useful in landfill drainage. 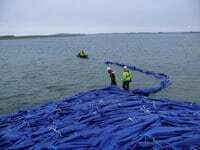 This is a product that has been developed for use as a buoyancy aid for booms supporting a curtain in rivers and reservoirs for the prevention of sediment passing to the main system.